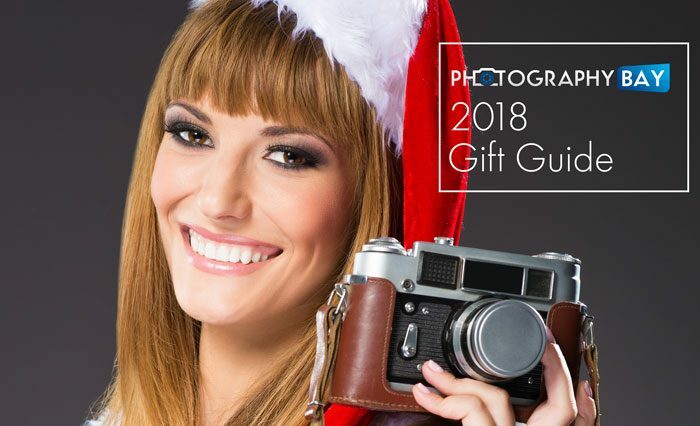 This guide is set up in categories that describe the general type of cameras and accessories – be it a price range or general features. 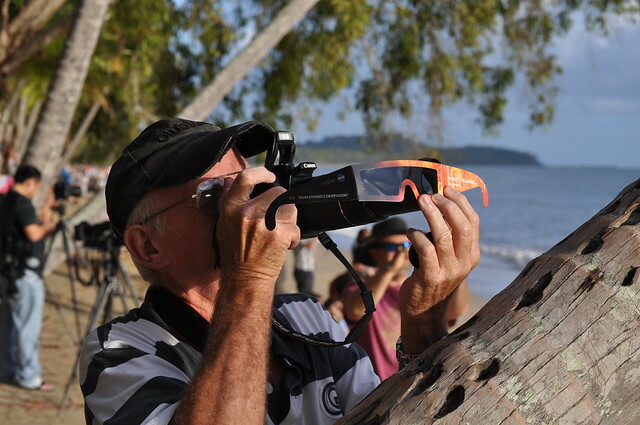 You can scan the headings until you find the right category for you and your special photographer. We’ve got 3-5 top picks for each category. I’m Not Photographing the Eclipse on Monday. Are you? 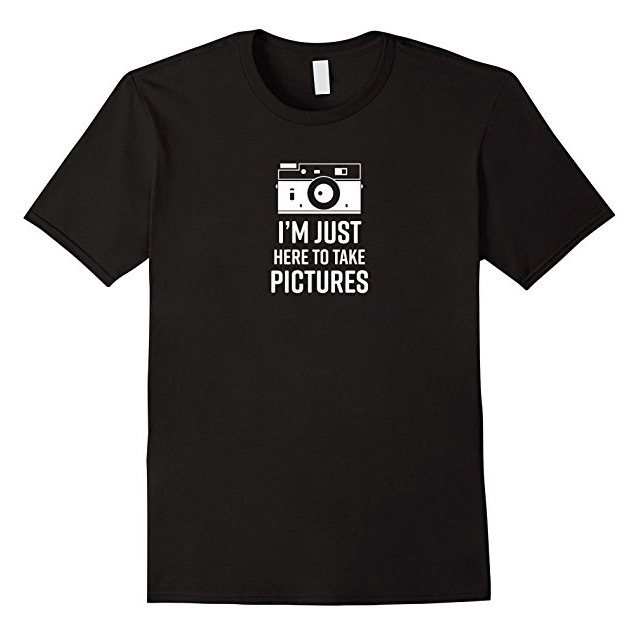 How many of you are asked regularly what camera you use? Because just anyone can buy a Canon 5D Mark IV from B&H Photo and shoot “professional” photos, right? The guys from Mango Street Lab made the above video to prove the point. They brought their friend Justin, who’s not a pro photographer, in to use their Canon 5D Mark IV and Canon L lens to shoot a model in a studio setting. They shot the same model in the same space with a Canon Rebel T3i and a 18-55mm kit lens and the $200 40mm f/2.8 lens. Justin did good but, as we saw, the basics in composition and perspective left a lot to be desired when you view his images next to the pro photographers’ shots. The pro shooters also did Justin a huge favor by providing him with great lighting, which is already setting up anyone with a “good” shot. I think if they put him outdoors in a more challenging lighting situation, we’d see even a bigger difference. The point of the video is well taken though. Focus on your craft and then you will know what you really “need” to buy next. 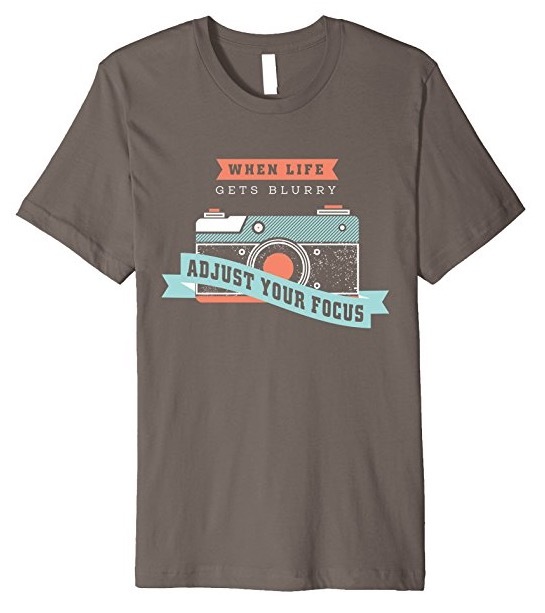 We’ve got a new premium version of the “When life gets blurry, adjust your focus” design that we launched last fall. Some people didn’t like the way the original shirt felt (some loved it though) but the new premium version is a thinner, softer fabric and offers a fitted design with a longer torso. 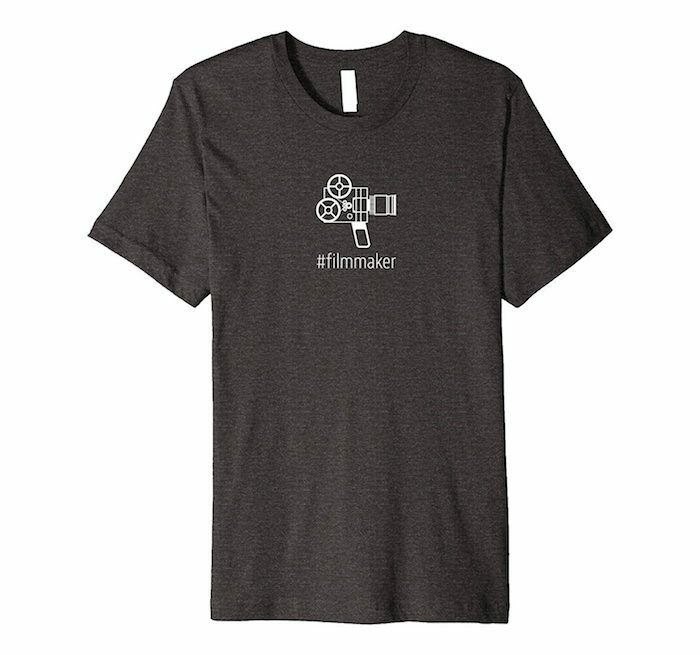 While it’s a couple bucks more than the standard shirt, it has that designer tee feel to it. The new shirt is available in sizes for men, ladies and youth. Check it out here on Amazon.com. 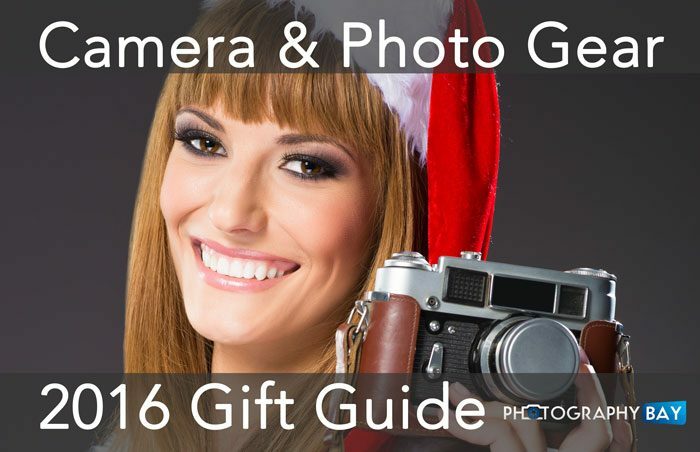 Welcome to the 2016 edition of Photography Bay’s Photo Gear Holiday Gift Guide. 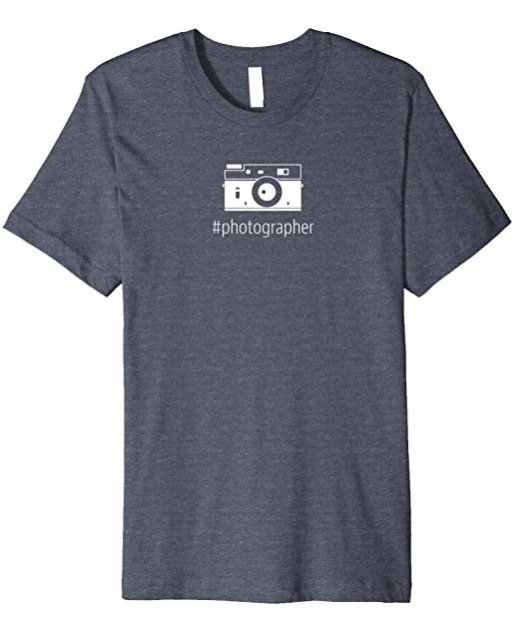 We’ve got a new shirt available for you photography buffs. 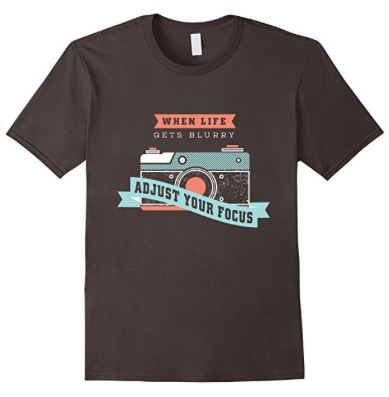 The text in the design reads: When Life Gets Blurry, Adjust Your Focus. I’m really happy with the design and colors my friend Alicia put together for this shirt.